From 4th to 6th October 2017 150 plant owners and CEOs of the international lime industry met in Kyoto/Japan to discuss innovation and challenges such as CO2 emissions (Figure 1). Safety and health in lime production were in the focus when the representatives of 20 countries came together. ISSA Mining’s Helmut Ehnes introduced the VISION ZERO strategy and the 7 Golden Rules. 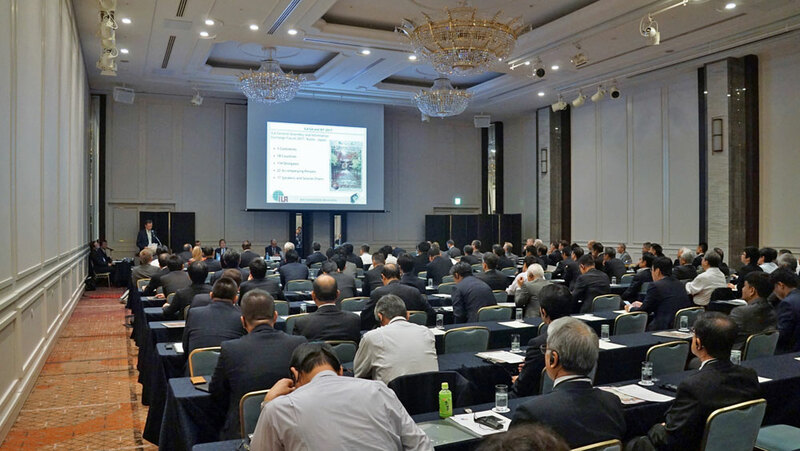 The Information Exchange Forum (IEF) and the General Assembly of the International Lime Association (ILA) were hosted by the Japanese Lime Association. Both ILA President Wayne Brown, South Africa, and ILA Secretary General Thomas Stumpf underlined the increasing importance of safety and health in the lime industry. 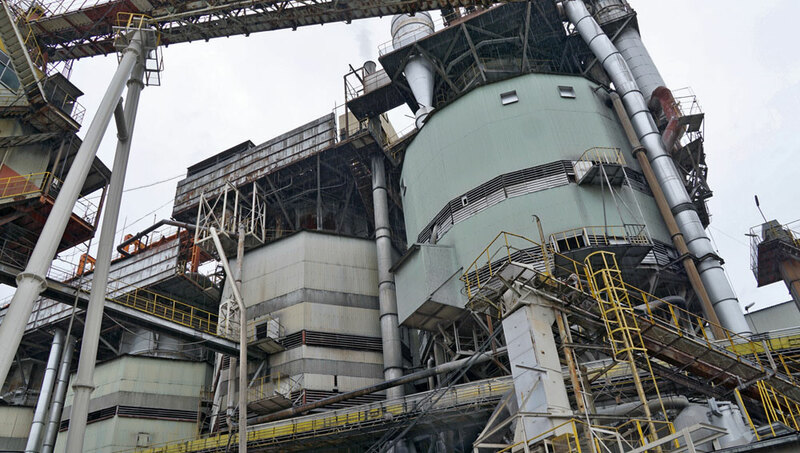 Other issues were CO2 emissions, currently leading to the production of more than 1 t CO2 with every ton of lime, energy efficiency and the effects of Big Data and the Internet of Things/Industry 4.0. Paul Ellis of Schaefer Kalk, Malaysia, responsible for Schaefer Kalk’s market in Asia, raised the question of how changing traffic concepts with safe and connected autonomous vehicles will influence the demand for steel, one of the most important segments for lime. ILA’s Frank Ohnemüller discussed the research development in the European Lime Association (EULA). The Health & Safety Session made up a third of the Information Exchange Forum. Chaired by Kai Schaefer, Vice President of ILA, President of Federation of German Lime Industry (BVK), Germany, the part combined international perspectives. Viv Russel, Tarmac, UK, spoke of Leadership behavior in the safety context. Tokio Kawai of Kawai Lime Industry, Japan explained Disaster prevention after Earthquake/Tsunami. The response strategy now takes Tsunami waves up to 10 m height into consideration. Mathieu Bouchard, Graymont, Canada, discussed the company’s safety challenge; showing, how safety can be successfully boosted by adding fun components. Shingo Kimura, Ubematerials, Japan, talked about their lime plant’s way of coexisting with neighbors and shared space. Helmut Ehnes showed the new VISION ZERO video clip to introduce the prevention strategy, explained the approach which just went global a month prior to the ILA Assembly and the 7 Golden Rules for Safety and Health. The last conference day gave the chance for site visits to three medium-sized lime plants sharing a joint quarry (Figure 2).